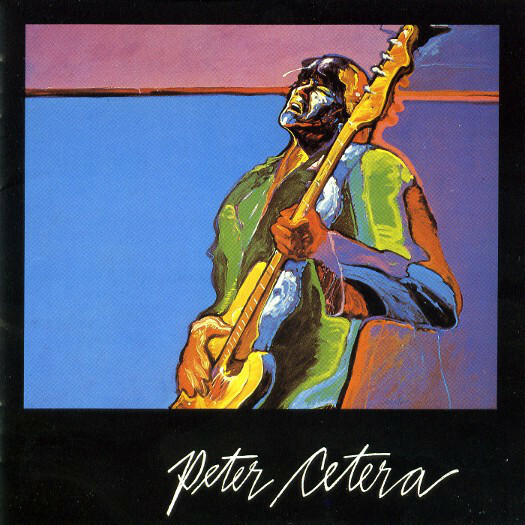 Peter Paul Cetera (born September 13, 1944) is an American singer, songwriter, bassist and producer best known for being an original member of the rock band Chicago, before launching a successful solo career. As a solo artist, Cetera has scored six Top-40 singles, including two that reached number 1 on Billboard’s Hot 100 chart. 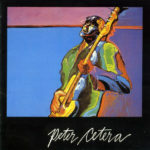 In 1981, Cetera released his first solo album, Peter Cetera, on Warner Bros. Records, after personally buying the rights from his previous contract with Columbia Records, who would not release the project. The album was, subsequently, a commercial failure, which Cetera attributed to Warner Bros.’ refusal to promote him as a solo artist out of fear that he would leave Chicago, who had only recently signed with the label.